Open planned, cellular space with interesting views of the 15th century building from every window. 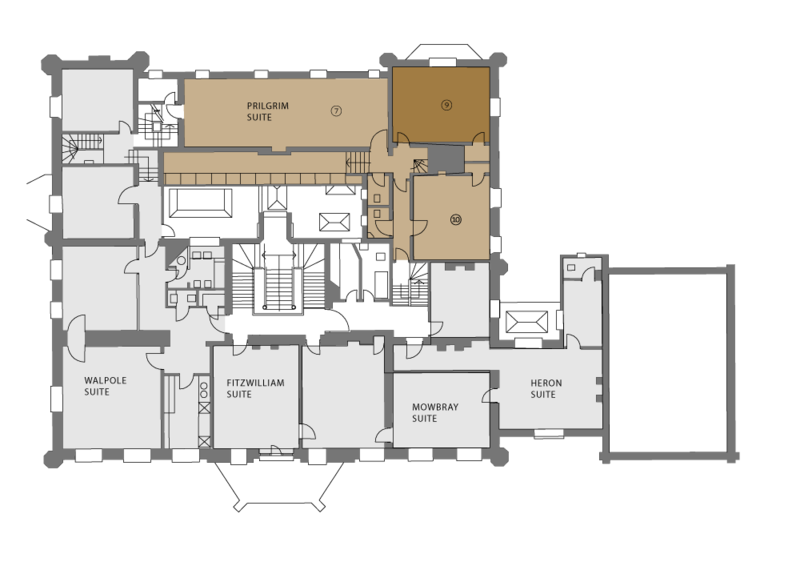 Privately situated on the first floor with its own separate access, toilets and kitchenette it provides an ideal self-contained suite of three offices. 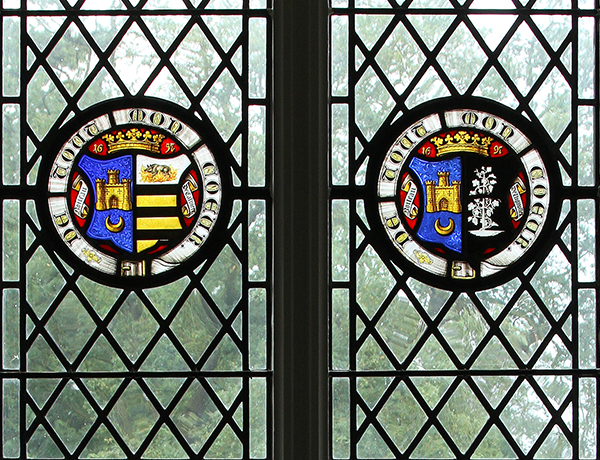 One office, formerly a library in Ketteringham Hall’s days as a college, has leaded windows with stained glass depicting the historical owners of the hall to the present day and makes an unusual, interesting and unique feature. Stunning views of the walled garden, fields and woodland to the rear and views of the paved courtyards to the north-west this suite makes for a fantastic work place. Each window carves one of the more interesting angles to view this stunning 15th-century building. As an office to let this suite is ideal for medium businesses and with large flexible workspace the rooms can fit a multitude of uses.